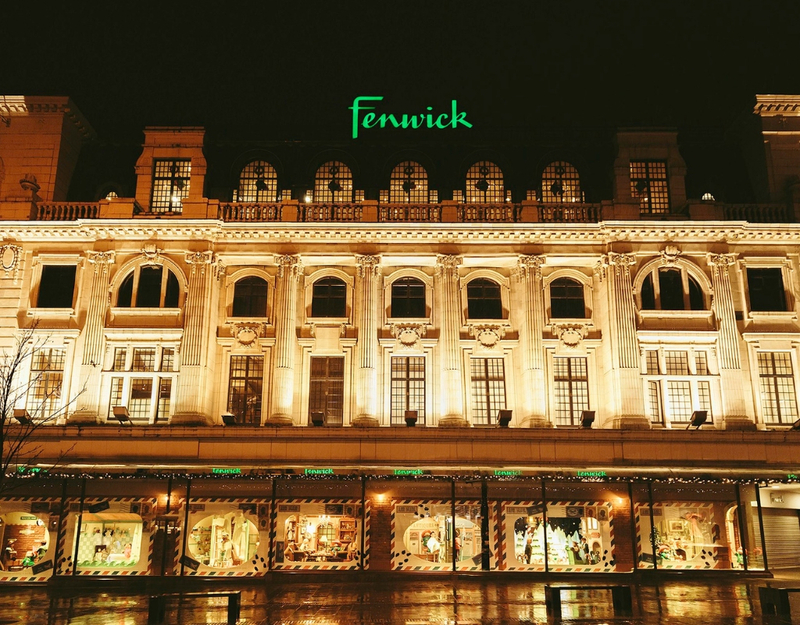 FOLLOWING its Santa on the Rooftop announcement, Fenwick Newcastle has revealed another Christmas first – a pop-up cinema on the 5th floor. Experience those magical Christmas moments on the big screen with friends, family and loved ones at Santa’s Rooftop Cinema, brought to you each day byleading heritage and lifestyle clothing brand Barbour. For the first time ever, families can take the elf express to the store’s rooftop to have the ultimate Instagram moment posing for the camera in front of a classic Christmas scene, before entering the enchanted pop-up cinema to watch the much-loved animated classic The Snowman. No film experience would be complete without a sweet treat, so adults can choose from a mini mulled wine or non-alcoholic tipple while children can enjoy popcorn or festive jelly and a juice box, all included within the ticket price. The magic doesn’t stop there, Santa’s Rooftop Cinema x Café Claus Movie Night will see a festive programme of evening movies throughout the Christmas season, such as classic film favourites Home Alone, Love Actually, Miracle on 34th Street and It’s a Wonderful Life. Before entering the pop-up cinema, guests can purchase a variety of delicious snacks from Café Claus including ice cream and popcorn as well as soft drinks and festive cocktails for the grownups. Santa’s Rooftop Cinema runs daily from 3rd November until Christmas Eve and lasts approximately 45 minutes. Priced at £6.95 for adults and children. Infants under two who will be sitting on their parents knee and do not require a seat will not require a ticket. Santa’s Rooftop Cinema x Café Claus Movie Night starts at 18:45 and runs Friday and Saturday evenings from 3rd November until 22nd December. Priced at £11.95 for adults and £8.95 for children. 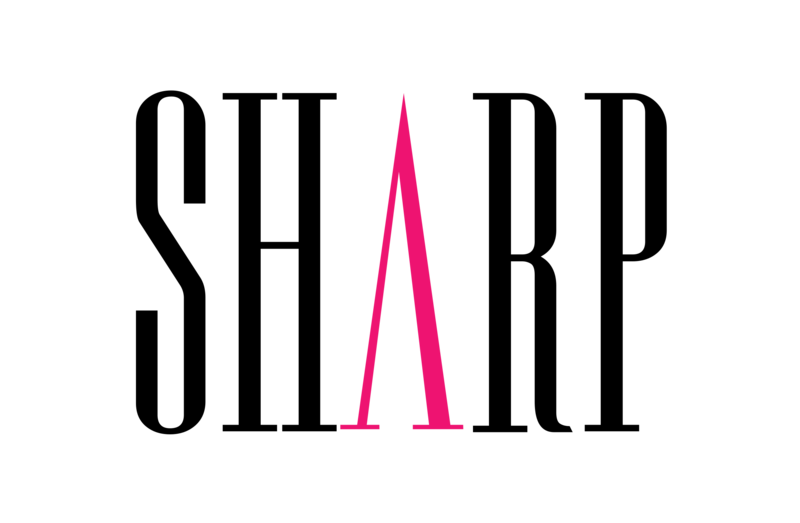 Fenwick Newcastle will be announcing further news on its series of bespoke events for this year shortly.